Call for volunteers! have you enjoyed your time at the University of Minnesota? Would you like to share your knowledge of it with prospective students? 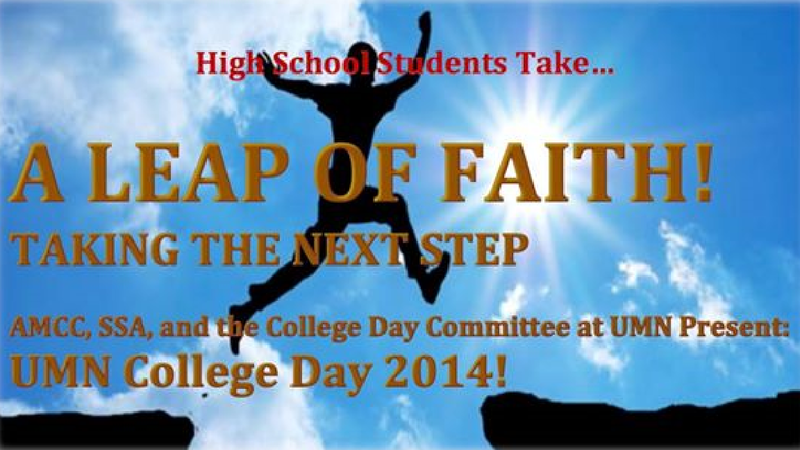 Please sign up to help the College Day Committee show them what we’re all about! Next Culture Vulture with SJP!